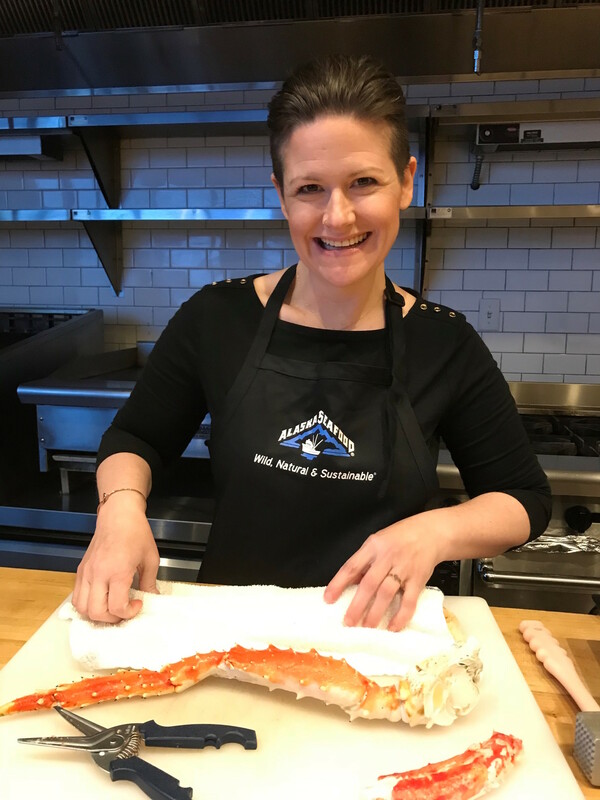 Maya Wilson, is a cookbook author and food columnist living in Alaska. She is the author of the blog, and recently released cookbook, Alaska From Scratch. Maya and her family transplanted from California to Alaska. They sold almost everything they had and, with two suitcases per person, flew to our new home on Alaska’s gorgeous Kenai Peninsula. Starting over from scratch has been the adventure of a lifetime – life looks drastically different than it did before, in wonderful and exciting ways. Conveniences like grocery stores, restaurants, and coffee shops are farther away and more costly in Alaska. Because of this, Maya has the privilege of spending a whole lot more time in her kitchen cooking and baking for her family. From scratch.